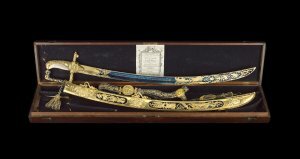 Below is a gallery of the swords. Click on any sword to view more details. 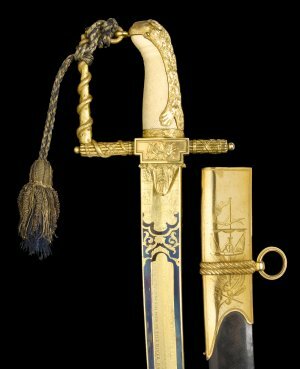 www.OldSwords.com....the largest online resource for the antique sword collector.